The Char-Griller #3001 Grillin’ Pro Gas Grill provides 438 square inches of gas grilling space; 438 square inches of primary surface and 192 square inches on the warming rack. The three stainless steel burner tubes generate a total of 40,800 BTU’s. Also, includes a 12,000 BTU side burner. 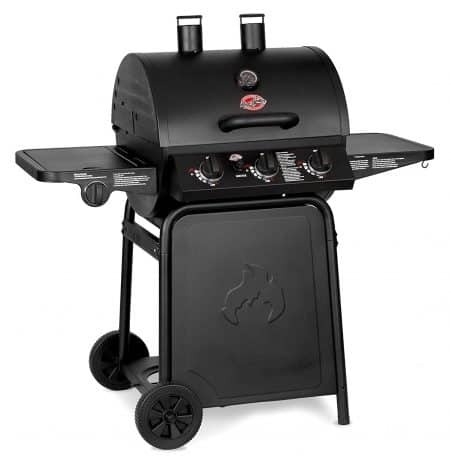 The grill features heavy-steel construction, porcelain coated cast iron grates, dual stacks for even heating, a stainless steel thermometer, Stay Cool hood handle, and an electronic igniter probe on every burner. 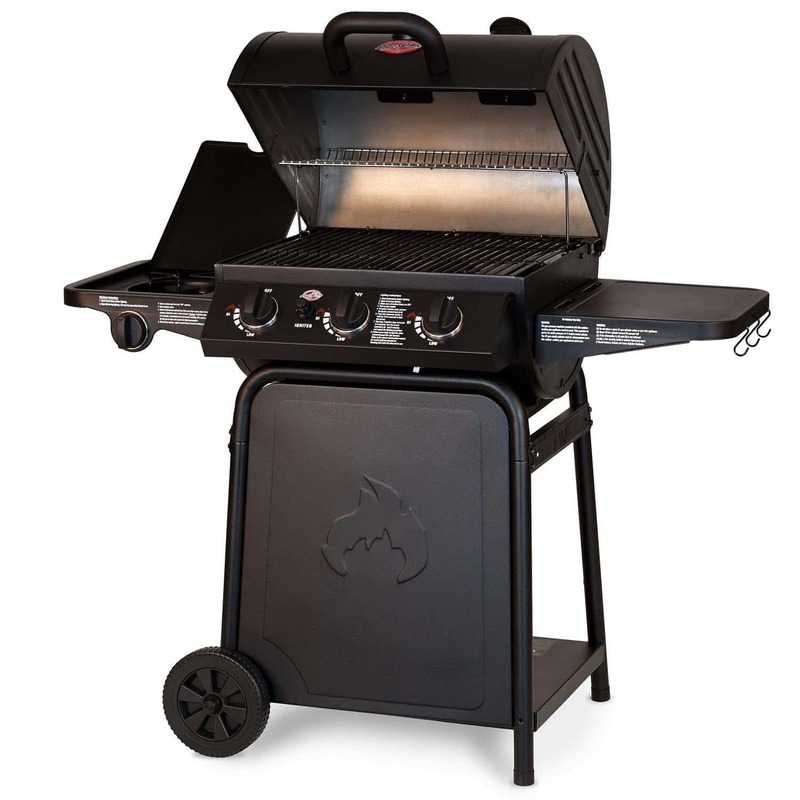 The Char-Griller 3001 Grillin’ Pro 40,800-BTU Gas Grill is durable steel and powder coated for longevity outdoors. Weighing less than 100 pounds, attached wheels make it easy to move around the yard as needed. The grill kicks out 40,800 BTU’s, while the side burner offers another 12,00 BTUs. 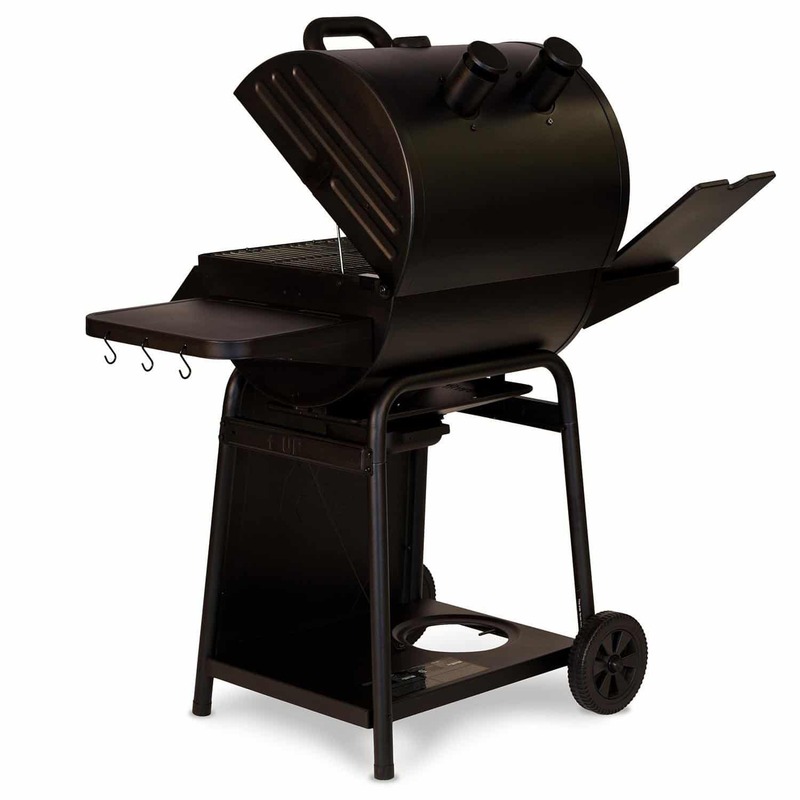 The Grillin’ Pro is made from a heavy steel construction with a powder coated finish for durability. The porcelain coated cast-iron grill grate is built to last. 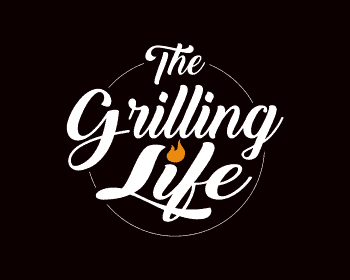 The Grillin’ Pro features 438 square inches in primary grill space, with an additional 192 square inch warming rack. Side shelf for a convenient workspace and the side burner offers you more versatility. Grill your steak and cook your side dish at the same time!